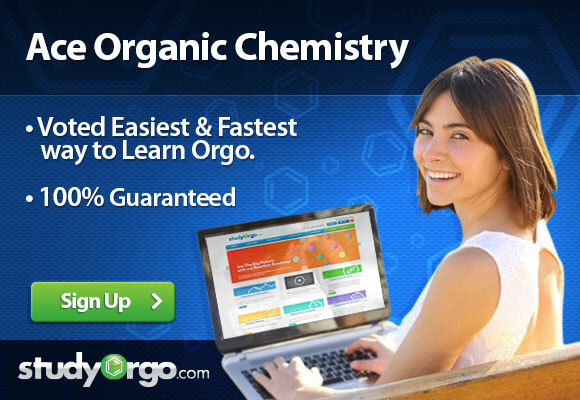 Why is Orgo So Important? We are often asked- why is Organic Chemistry so important? Colleges, universities, medical schools and other health professional graduate schools would like you to believe that it is an important discipline relevant to the course of study you have chosen. The truth is that for most careers for which organic chemistry is a pre-requisite course, it is not the most crucial subject to have mastered in order to excel at your desired profession. It is no secret that organic chemistry is challenging. The real reason why it is so vital is because it is often used as a metric that admission committees use to differentiate between candidates. For one reason or another, it is notorious for being that course that “weeds out” the weakest students and highlights those who graduate schools feel are most likely to succeed. Most likely because it is the course that most elegantly combines the challenge of needing to commit a vast amount of knowledge to memory while then being able to apply it in a variety of unique situations. This requires you to truly understand the material in order to effectively apply your understanding to new scenarios. So focus on not just learning organic chemistry, but truly understanding it. That way it becomes second nature and can be applied to difficult synthesis reaction problems that you may not have seen before. Go ahead! Excel and you will prove that you are ready to face the challenges that lie ahead in your desired field!